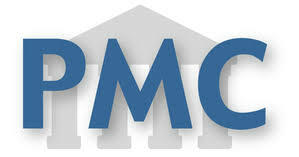 Possible pathophysiological mechanisms of the relationship between PCT and liver damage. 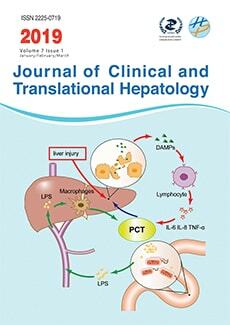 Journal of Clinical and Translational Hepatology is now indexed in the Emerging Sources Citation Index (ESCI). 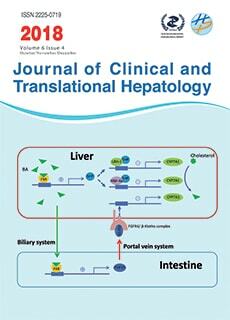 Most cited paper of 2018 Award. Call for Editorial Board Members!